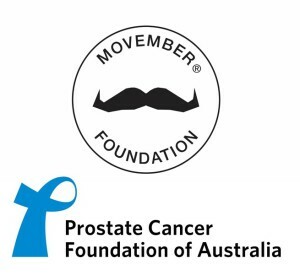 The FFCMH congratulates senior member Associate Professor Lisa Butler and co-Investigators on being awarded two year extension funding of $2Mi for theRevolutionary Team Award program on Lipids in Prostate Cancer from the Movember Foundation and the Prostate Cancer Foundation of Australia (PCFA). Professor Johannes Swinnen, the University of Leuven, Belgium. 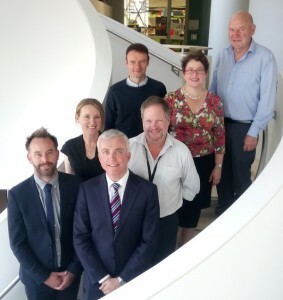 This project aims to further our understanding of the role of altered lipid metabolism, known to be associated with androgen receptor regulation, and prostate cancer biology and disease aggressiveness, and how this may be exploited to develop biomarkers, and optimise screening, and potentially identify new drug targets. This entry was posted in News, Research and tagged grant, lipids, Movember, obesity, PCFA, prostate cancer. Bookmark the permalink.